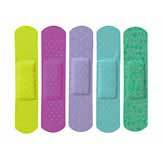 A steady supply of bandages is vital for every health care facility. 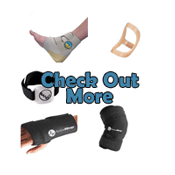 Pro Therapy Supplies offers durable, high quality bandages that suit every imaginable need. 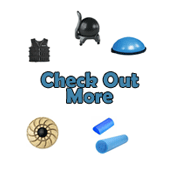 Many of our bandages are available with free, 24 hour shipping. This means you do not have to have a low stock on any item. 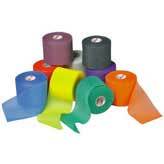 Simply select the size and quantity needed and you will have a fresh stock of bandages, in most cases, within one business day. 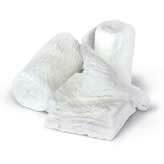 Bandages are a necessary part of therapy as are the accessories that accompany these supplies. 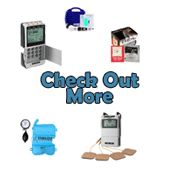 Keep your facility, office or home well stocked in tapes, self-adhesive bandages, rolls, elastic wrap bandages, gauzes and dressings so you never have to be caught without the exact item you or your patients need. 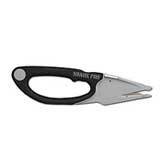 In addition, Pro Therapy Supplies offers the highest quality bandage shears and tape cutters. From an athletic office to a home first aid kit, these handy shears are medical necessities that no one should be without. Adherent spray is an oft-forgotten, yet still important bandage accessory. 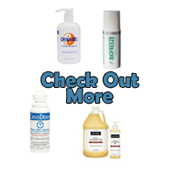 Keep bandages secure and prevent chafing by using an adherent spray. This is important for those in recovery, but also a great addition to an athlete's arsenal. Runners and gymnasts use adherent spray to keep from blistering just as those recovering from surgery may need adherent spray to keep tape or gauze in place. Those who regularly suffer from hand or foot issues will find our tubular finger and toe bandages soothing and helpful. 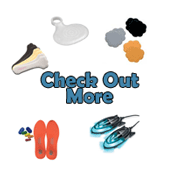 These wraps may help with corns, hammer toes, keratotic lesions and more. Many are machine washable and reusable, which is perfect for those who need regular care but cannot afford a repeat expense. 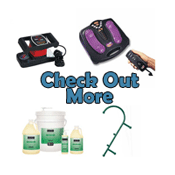 Because we are Authorized Dealer for every product on our website, we can help with warranty and product issues. 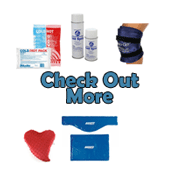 If for some reason you receive bandages or supplies that are not acceptable, we can help you get the best product. 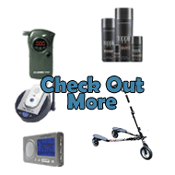 In addition, we offer price matching on many items. If you find a lower price, simply inquire and we will attempt to meet an advertised price on bandages available elsewhere.